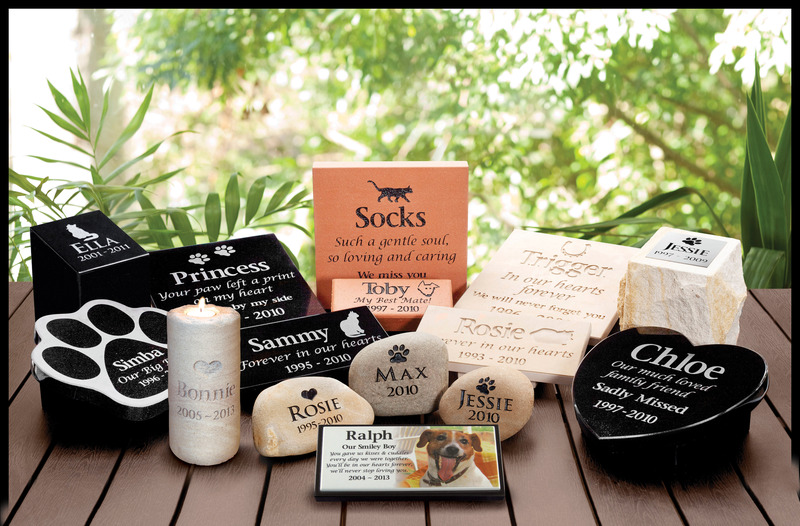 We create Australia's moved loved range of custom engraved pet memorial markers and outdoor urns for pets. Shipping Australia Wide included. Everything we create is lovingly hand crafted using only the highest grade materials and quality of workmanship. Our attention to detail and standard of workmanship ensures you receive a quality object that you will cherish forever. Check out www.facebook.com/talkingstonesHQ for reviews and feedback. A memorial from talkingstones eases the pain of loss and helps the healing process.